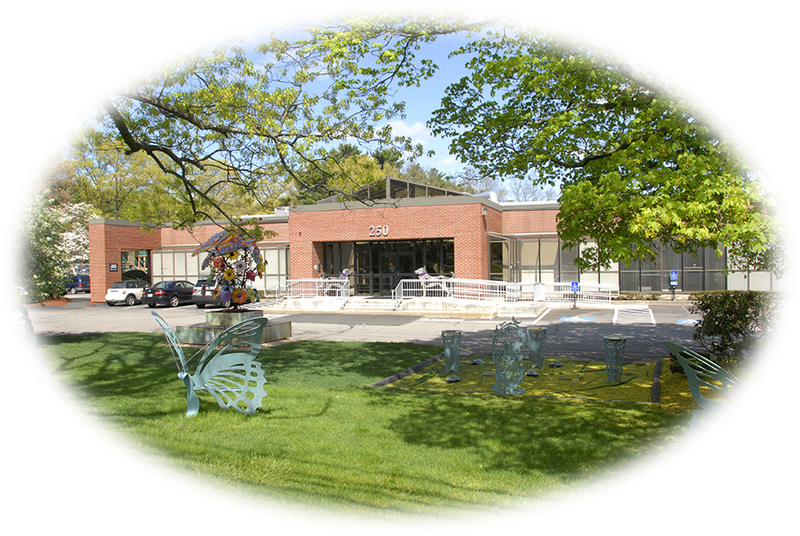 The JUDGE ROTENBERG CENTER (JRC) is a day and residential school located in Canton, Massachusetts, licensed to serve ages 5 through adult. Since 1971, JRC has provided very effective education and treatment to both emotionally disturbed students with conduct, behavior, emotional, and/or psychiatric problems as well as those with intellectual disabilities or on the autism spectrum. Our goal is to provide each individual with the least intrusive, most effective form of treatment to ensure his/her safety, the safety of others, and to promote healthy growth and development. JRC is committed to providing the most effective educational program possible. JRC does not reject or expel students due to the severity of their behavior problems. Students who have failed or made minimal progress in their previous programs often succeed for the first time at JRC due to JRC’s highly structured behavior modification education and treatment program. JRC offers a highly individualized treatment program that is able to serve students with a wide variety of behavior problems, including both students who function at normal cognitive levels and those with intellectual disabilities. Each level has its own classrooms, residences, and activities. JRC will do everything it can do to open up a space for those who are ready to be admitted. JRC provides guidance and advocacy assistance to parents wishing to gain admission for their children. In appropriate cases this can include assistance with educational appeals. JRC is licensed to serve individuals ages 5 through adult. Although most of JRC’s students are children and teenagers, JRC also has an active adult services program, with its own classrooms, work activities centers, and residences. Such medications have usually failed to effectively treat the students we serve and largely function to sedate students into a drugged stupor in which education is not very possible. they often prove to have unknown dangerous side effects that may not turn up for years or decades after the first introduction of the medication, at which time the damage that has been done to the body may be irreversible. JRC’s policy of avoiding or minimizing antipsychotic medications is particularly important for those students who may be allergic to such medications. See our Education, Behavioral Treatment, and Additional Features pages for more details on the various aspects of JRC’s unique program.